Reminder!!! St. John’s Sunday morning worship service is at 10:30 a.m. starting this weekend through the rest of summer! Reminder!!! Join us this weekend at our new summer time and give thanks and praise to Creator of all things! 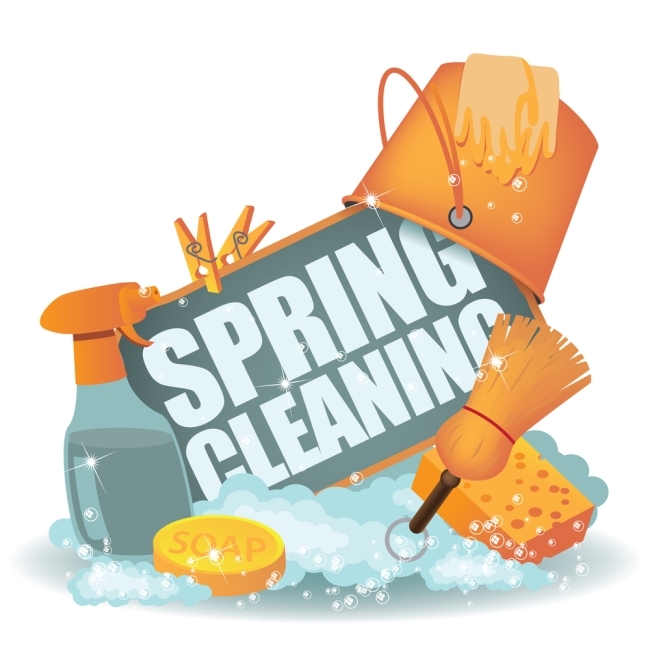 Spring Cleanup is this Saturday, April 23rd at 9:00 a.m.! Spring cleanup at St. John’s is this Saturday, April 23 at 9:00 a.m.! Check out Pastor Jackson’s article contribution for a web series called “What I want from Catholics”! This link will take you to an awesome and powerful article written by our pastor, Rev. Dr. Chris Jackson, on his experiences and what he learned in ministering to someone with dementia. Please read and share with others!